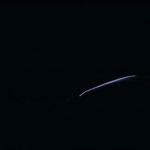 Home Year 2017 Honda NEO SPORTS CAFE teaser video released! 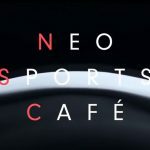 Honda NEO SPORTS CAFE teaser video released! 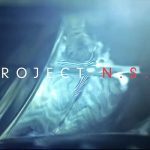 Honda has released a short teaser video showing the “Project N.S.C.” which stands for the Honda Neo Sports Cafe. 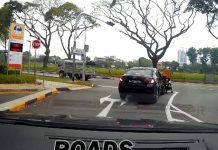 The 31-second clip doesn’t show much except for a few specs such as LED headlight and indicators plus flat handlebar with a faint sound of an inline-four engine in the background. 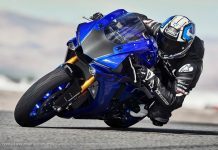 The release date has been announced on 6 November 2017 which is during the EICMA 2017 or Milan Motorcycle Show. 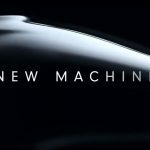 As we head closer and closer to the big international motorcycle show in Milan, Italy that is EICMA 2017 (Esposizione Internazionale Ciclo Motociclo e Accessori) or the Milan Motorcycle Show, manufacturers are slowly releasing their teaser videos to give us a taste on what it’s going to be like. 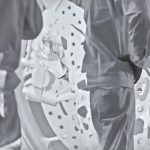 The latest teaser video released by the big boys over at Honda is something worth paying attention to. 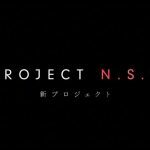 A super short and sleek 31-second video announcing a very interesting “Project N.S.C.” which stands for “Neo Sports Cafe” was released just a few days ago. 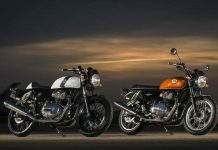 Like most teasers, Honda is clever is enticing the fan boys and girls with as little detail as possible regarding this project bike. 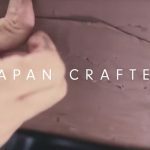 From what we can gather, the short clip shows a few designers drawing up designs and sculpting clay models of the bike. Another subtle point that is quite faint in the background is a soft rumbling of what seems to be an inline-four engine. We were given a short glimpse of this engine but from that brief moment, we can confirm that the engine is liquid-cooled. 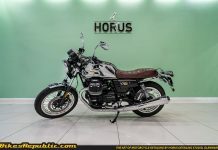 Other noticeable features include a four-piston brake caliper, LED headlight and indicators as well as a flat handlebar. 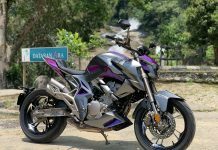 Based on all the points collected, the Honda Neo Sports Cafe might just be the new CB1000R everyone has been waiting for. 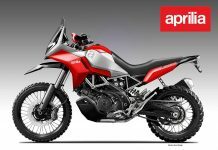 We won’t have to wait long though as the Milan Motorcycle Show 2017 will begin on 6 November 2017. Check out the video, below. 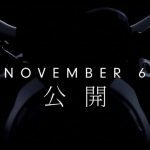 In addition, Honda will also unveil a brand new bike this 24 October 2017 with the tagline “What Lies Beyond”. To know more about #WhatLiesBeyond, CLICK HERE. 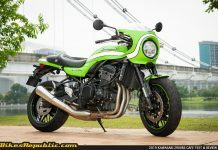 Stay tuned to Bikes Republic for more updates. 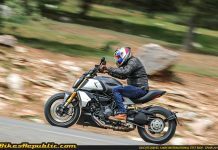 Previous articleFirst impression: Upcoming Modenas Dominar 400 w/ Video!